At a recent Zelda concert in Japan, Mr. Aonuma of Zelda fame came out and addressed the audience. He commented to them, “I know what you’re thinking, Skyward Sword on the Switch, right?” The audience reportedly burst into applause. It’s unclear at this point if he was just joking around or perhaps hinting at what was yet to come. 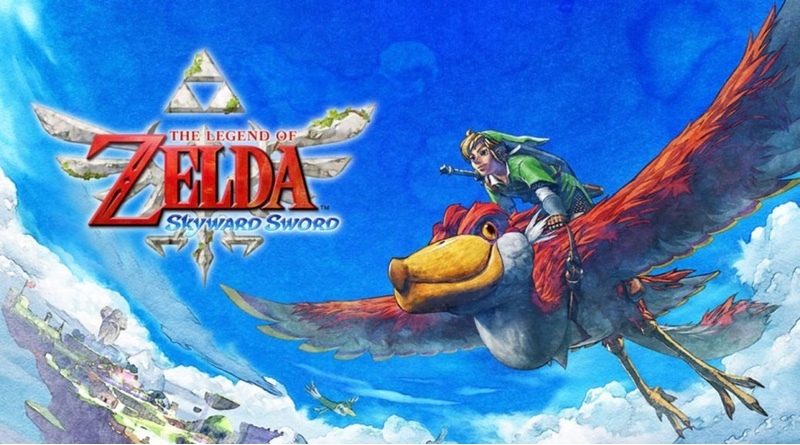 The Legend of Zelda: Skyward Sword was the last Wii game in the series and featured heavy use of the Wii Remote Plus functionality to solve puzzles and engage in combat. For the most part this worked, but there were times where the controller had to be recalibrated as drift would usually occur after long sessions of playing. Having played through the game, I rather enjoyed my time with the adventure and the story is pretty entertaining throughout. Some of the dungeons were really fun and while I loved the art style, the Wii didn’t do it justice with its 480p resolution. This game could potentially look amazing with a remaster on the Switch and I’d be all for playing through it again if it does make its way to the console. While nothing has been confirmed from Nintendo, it seems at the very least Aonuma is testing the waters to see what type of reaction he gets!